Shanghai: President Xi Jinping has vowed to make China a footballing force and is prepared to go to great lengths to do it, sending thousands of toddlers to "football-focused" kindergartens. China, which has a population of 1.4 billion but has continually underachieved in football, will start trialling the kindergartens this year, state media said. 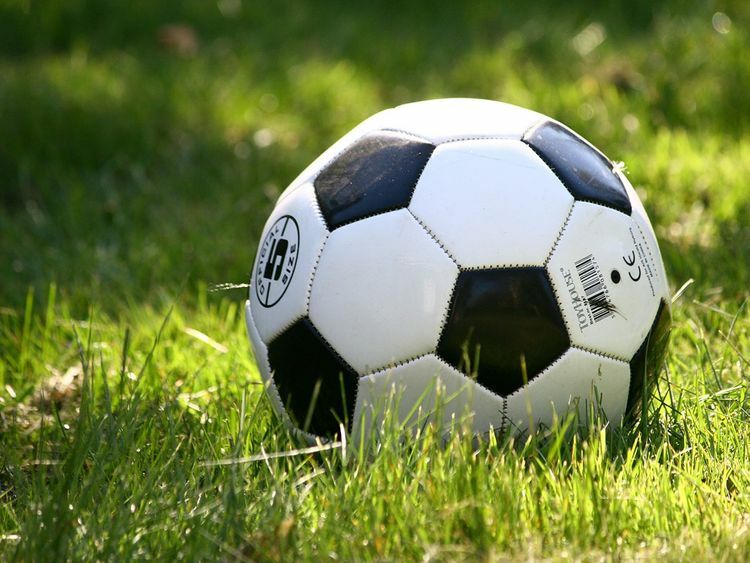 Citing the ministry of education, Xinhua news agency said that "each provincial-level region" will have 50 to 200 football-centric kindergartens. "The pilot programme aims to cultivate interest in football in children through popular football games and create an atmosphere favourable for football culture to grow," Xinhua said, citing a ministry directive. "Various physical activities tailored for kids will be held, during which children are encouraged to run, jump, climb, throw and shoot balls." Li Jianli, director of a kindergarten in the Chinese capital, told the Global Times: "We have soccer coaches for kids who are over five and many other kindergartens in Beijing run soccer programmes too." In October, the Chinese Football Association announced plans for 10,000 kindergartens across the country. Football-fan president Xi has expressed ambitions for China to qualify for, host and win the World Cup. So far China have qualified for the World Cup only once, in 2002, when they failed to win a point or score a goal. They languish at 72nd in the FIFA rankings, stewing between Macedonia and El Salvador, and have lost their last three matches on the spin. The government is throwing resources at grassroots football, but AFP recently revealed how the game was awash at lower levels with unqualified coaches.